Biogas Products Ltd will be on-site at Liverpool STW on the run-up to Christmas. 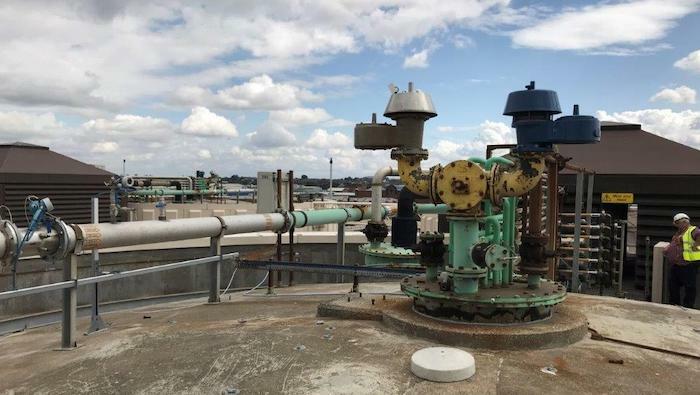 They will be repairing and refurbishing an anaerobic digester, for United Utilities framework contractor Eric Wright. The digester, which has been in operation for many years, is in need of a facelift. Biogas Products will provide refurbishment works to all the digester’s mechanical steel parts.